Detectives investigating a burglary at a flat in Lewis Crescent, Cliftonville, on Tuesday 21 February, have arrested three people. Samuel Thomas Hodges, 22, of Ethelbert Road, Margate, has been charged with burglary and receiving stolen goods. He appeared before Medway magistrates on Monday 6 March and was bailed to appear at Canterbury Crown Court on Monday 3 April. 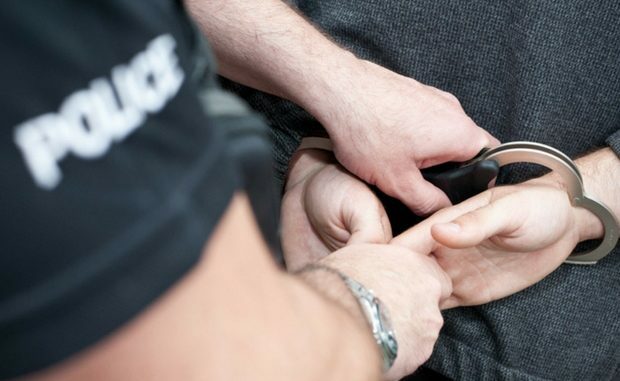 An 18-year-old woman from Margate and a 19-year-old man from Margate, who were both arrested on suspicion of burglary, have been bailed until Tuesday 4 April while enquiries continue.